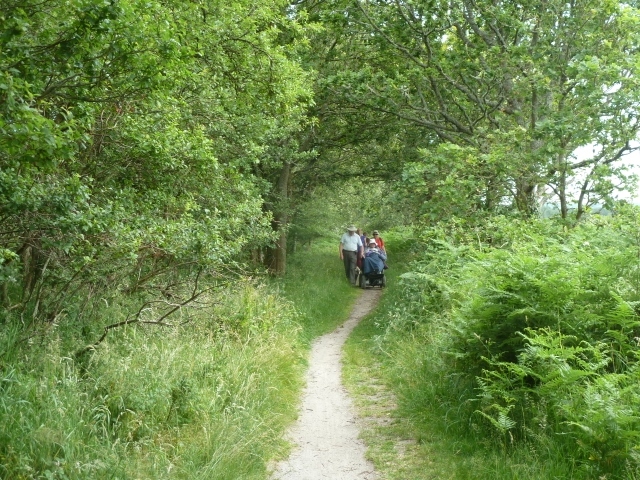 What a great ramble! 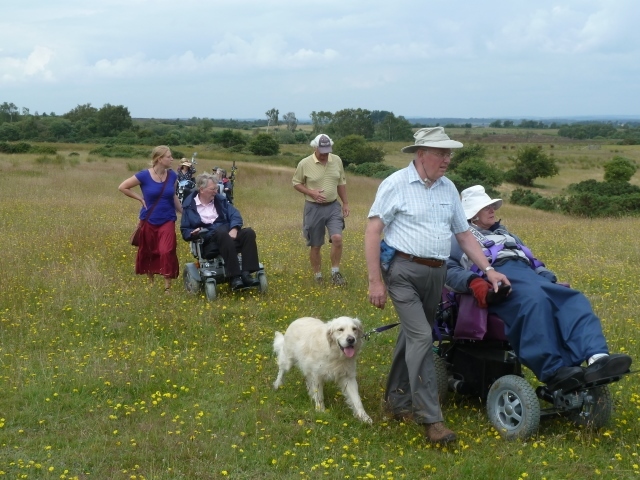 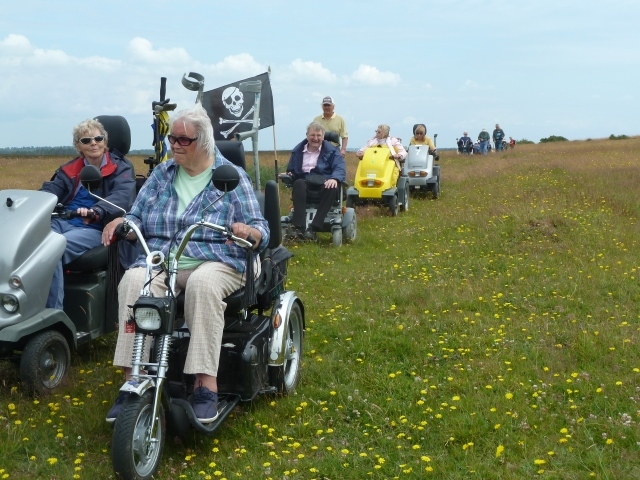 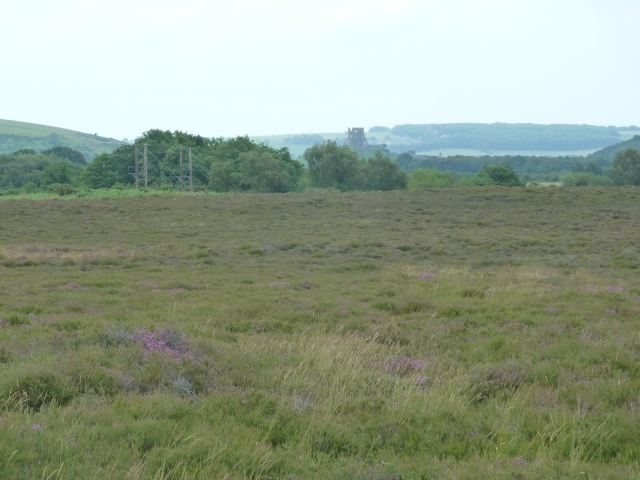 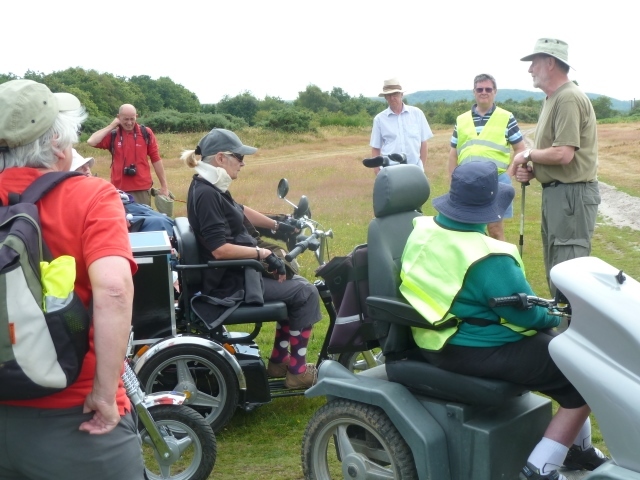 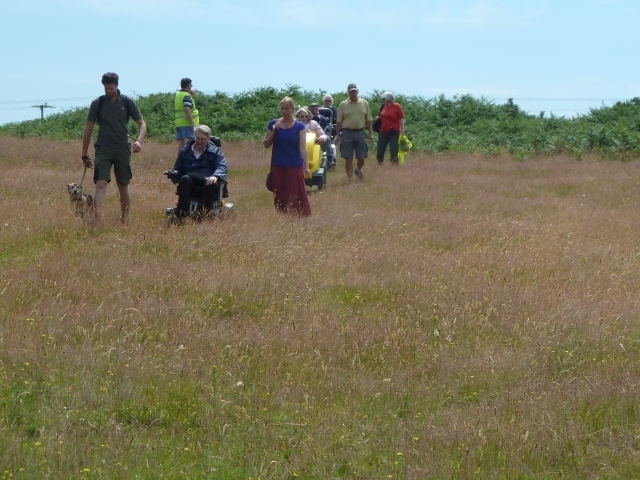 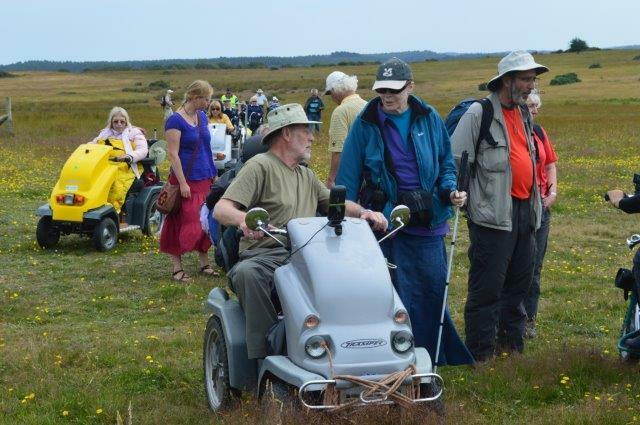 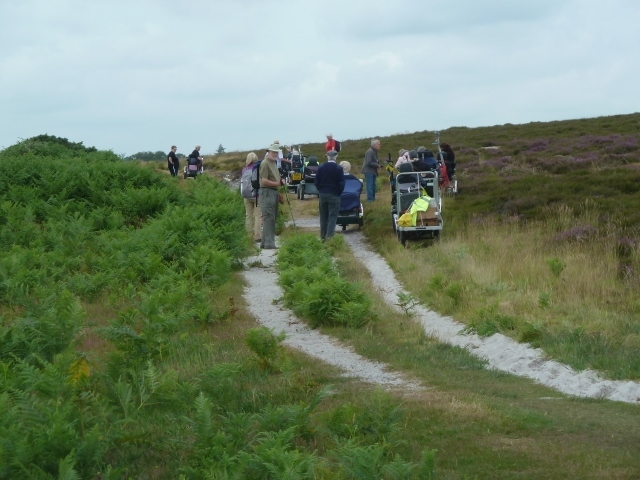 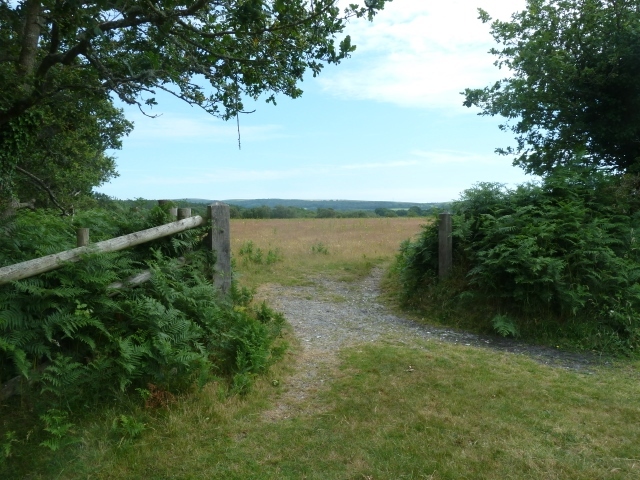 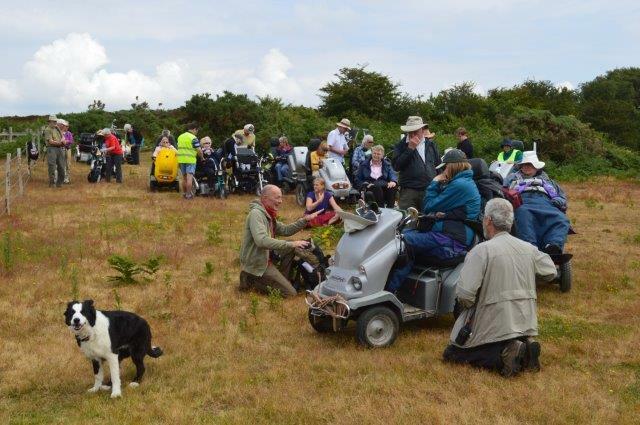 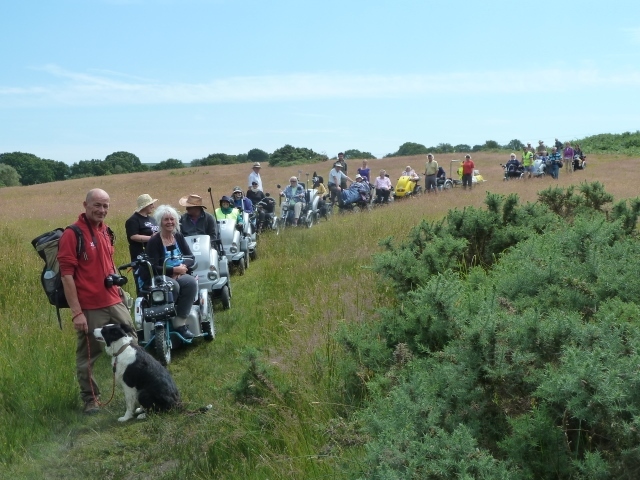 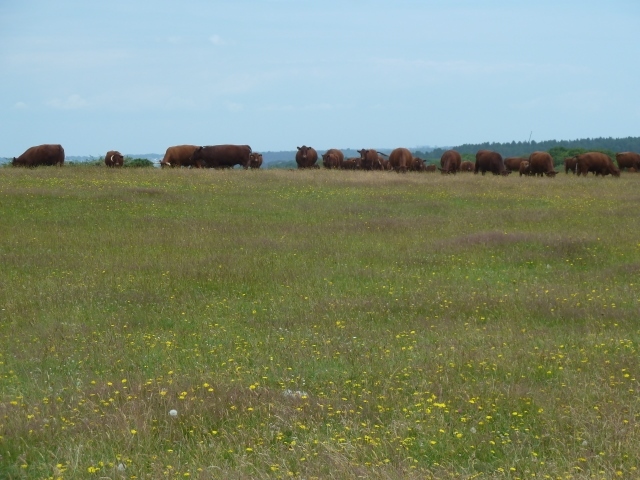 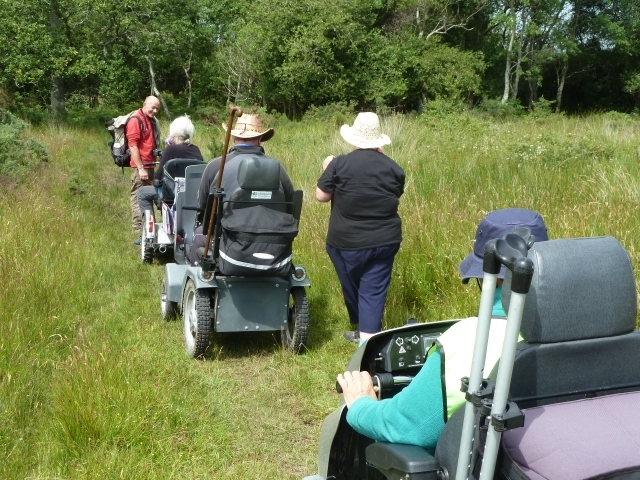 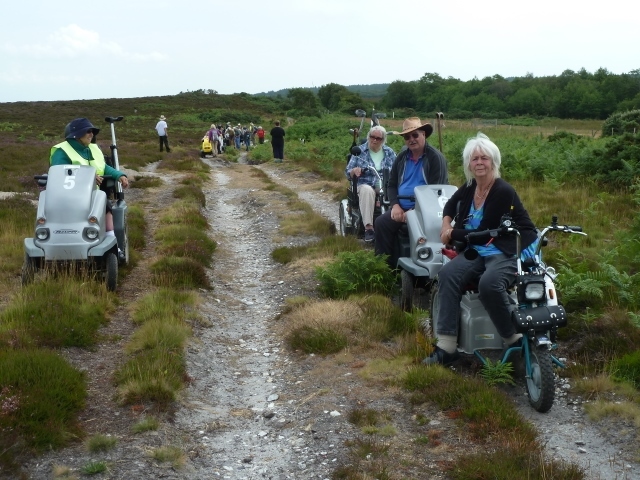 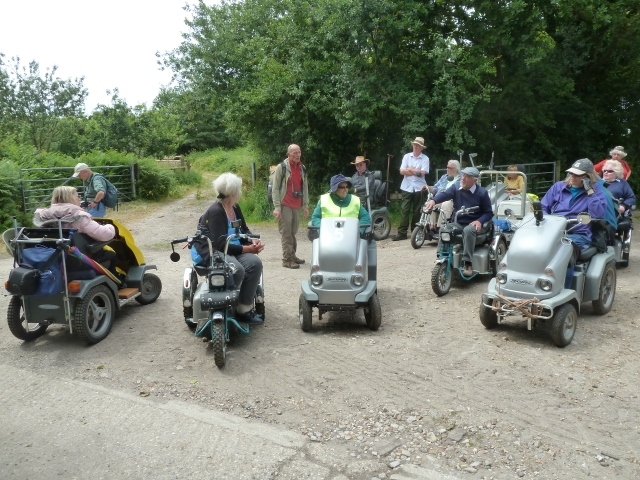 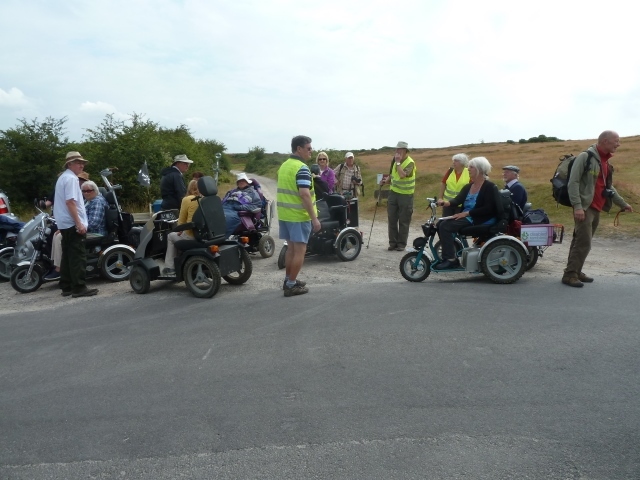 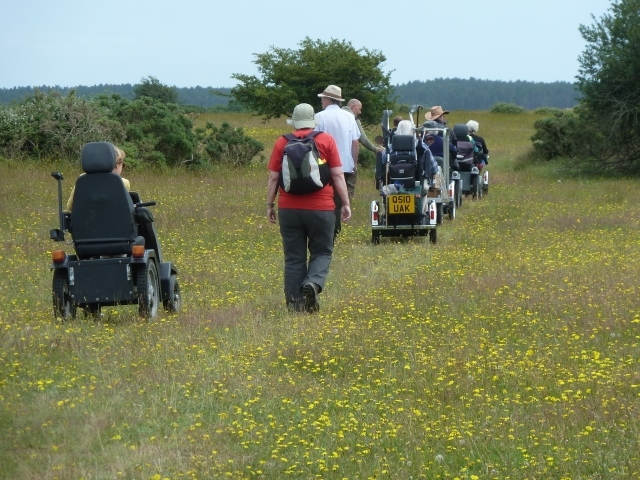 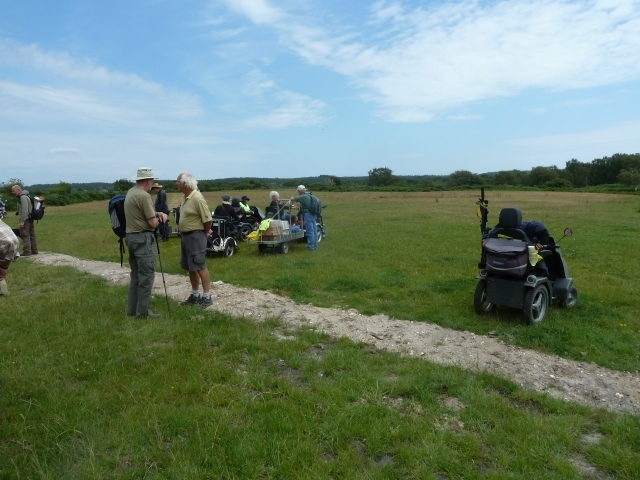 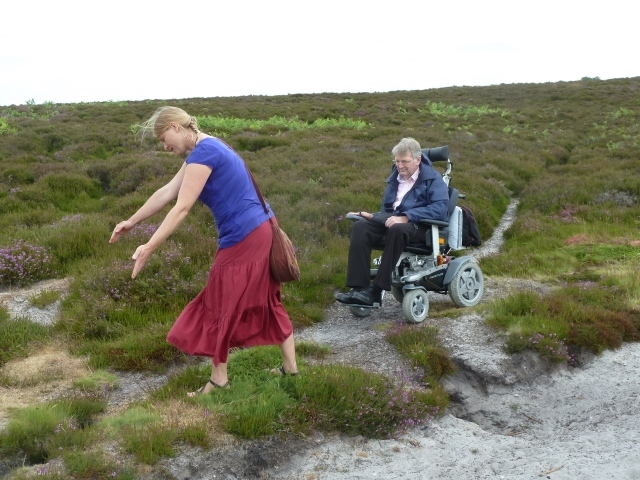 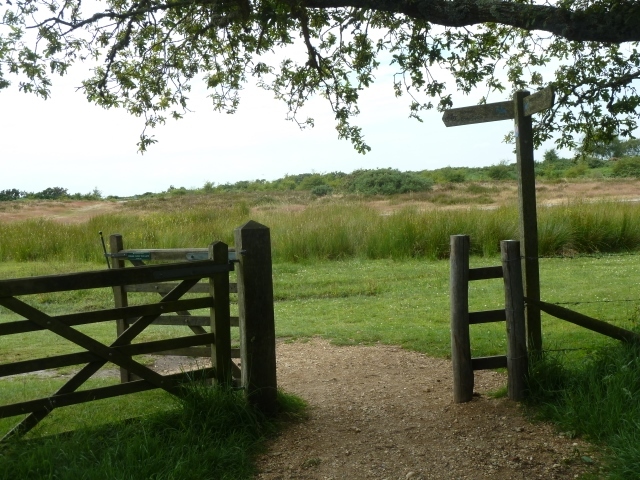 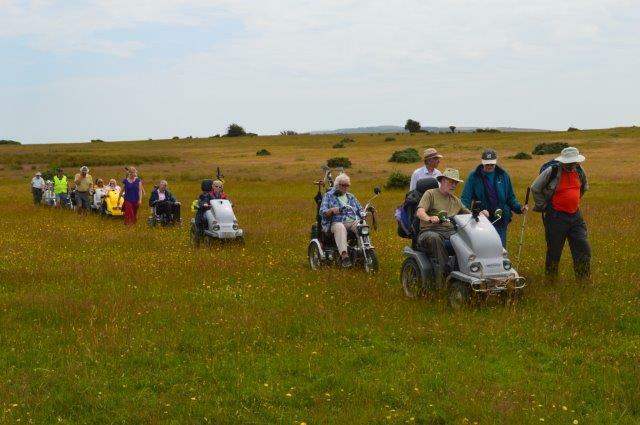 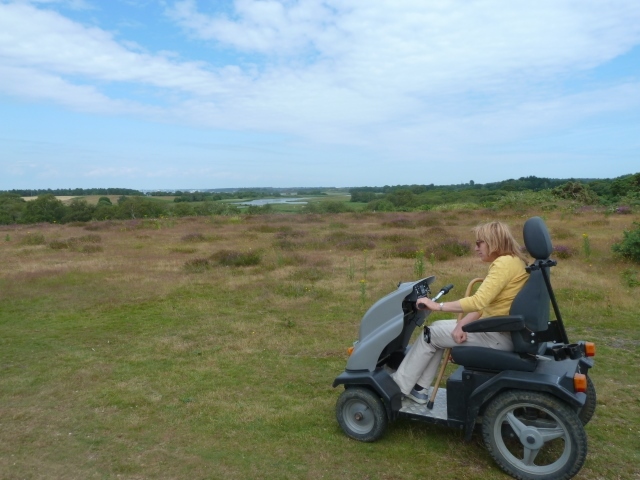 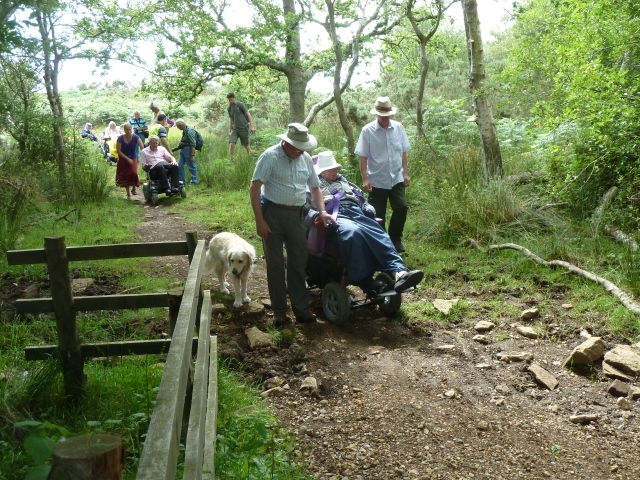 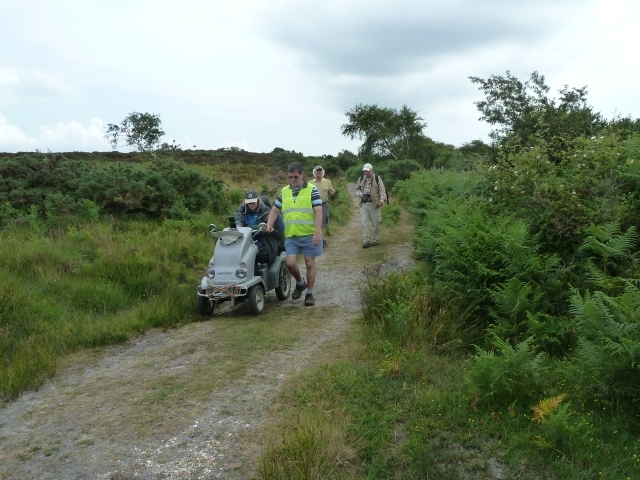 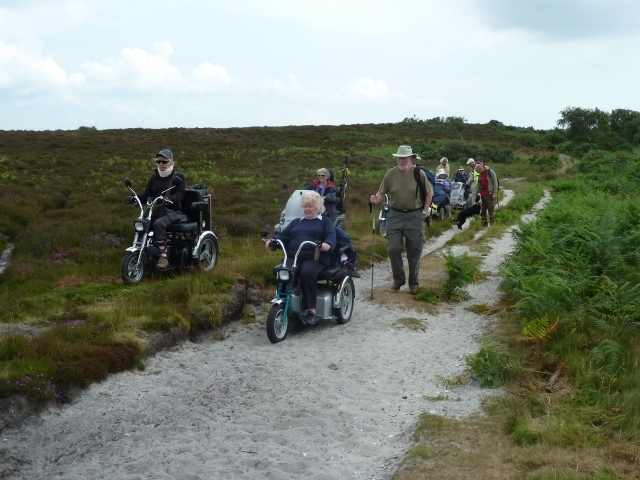 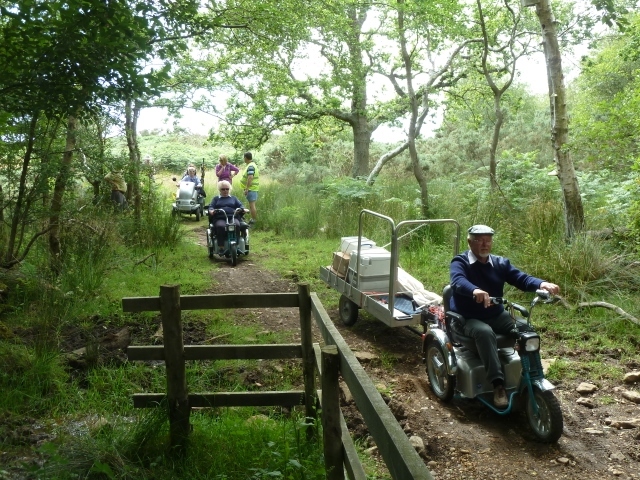 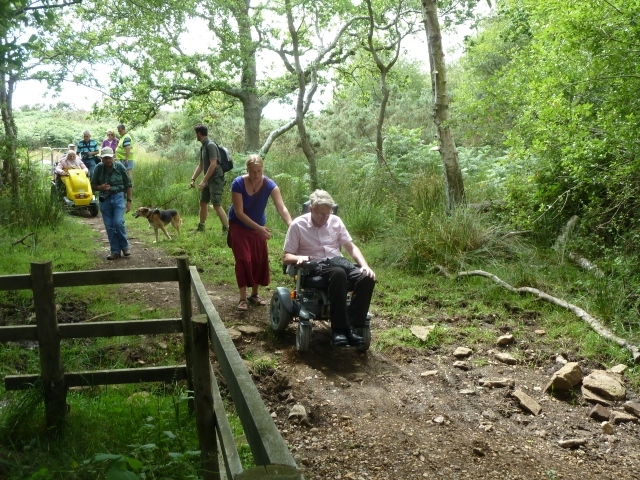 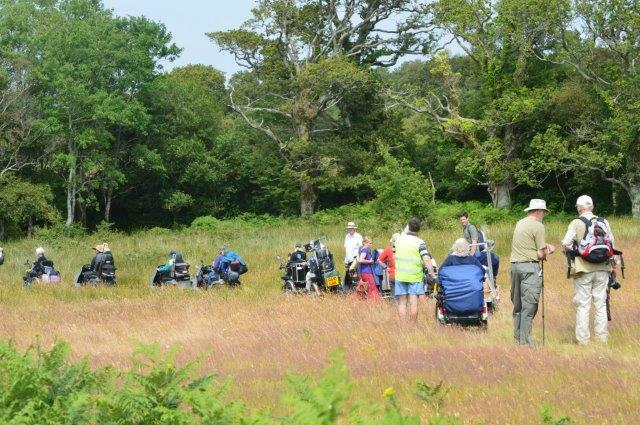 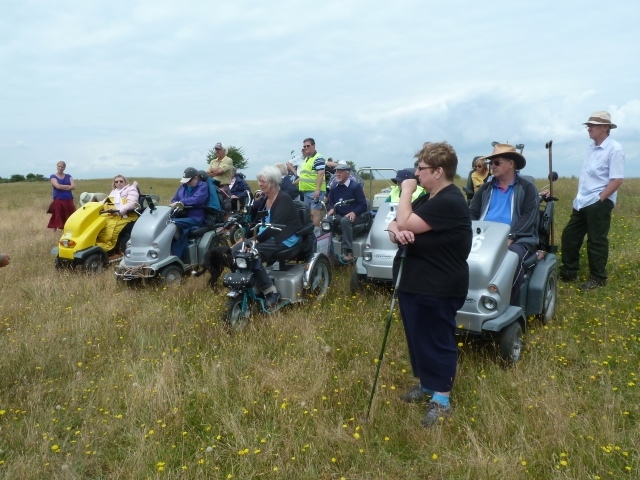 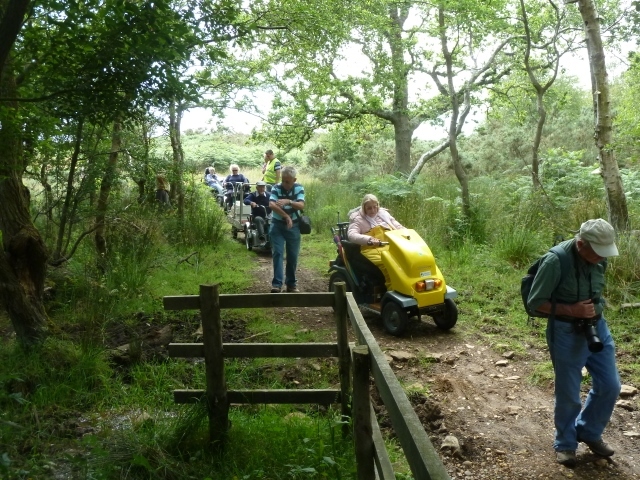 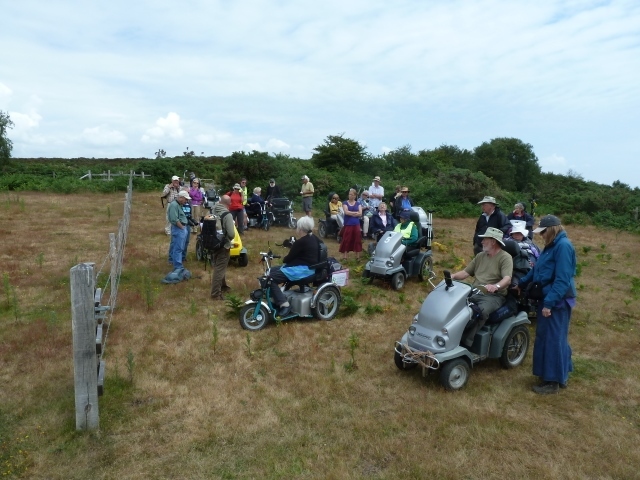 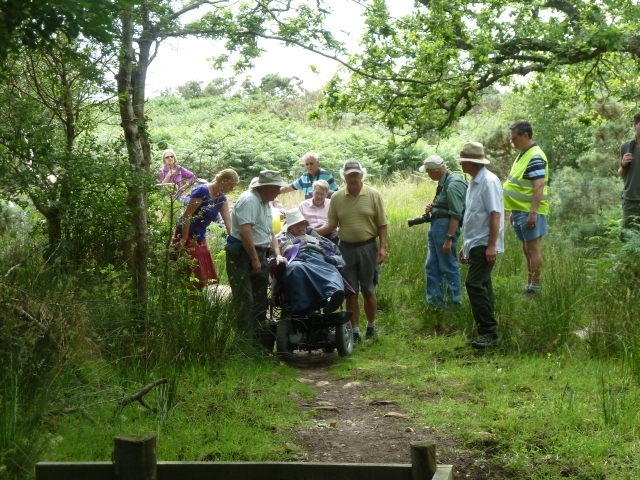 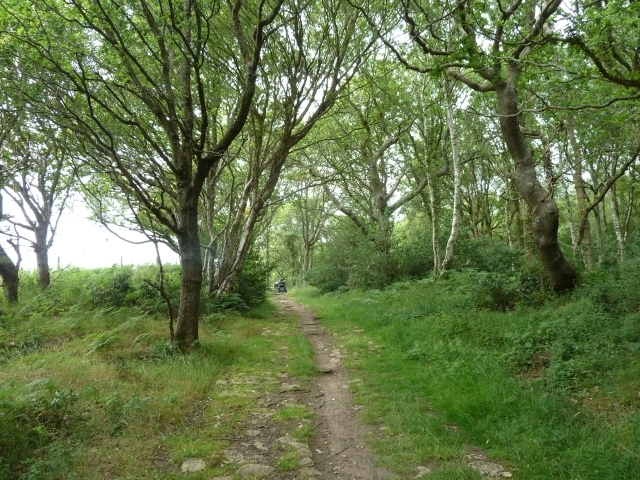 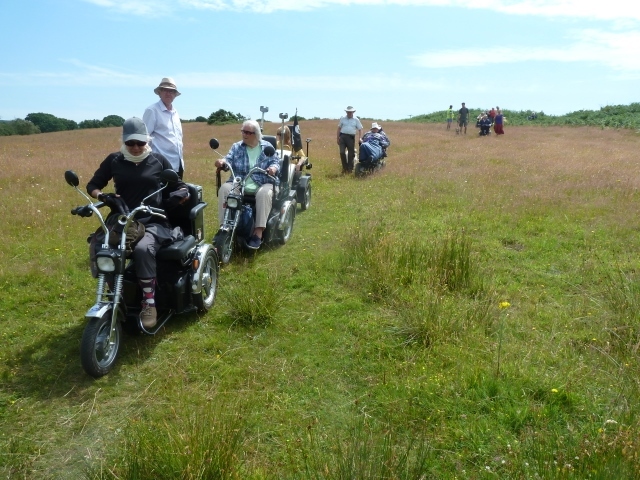 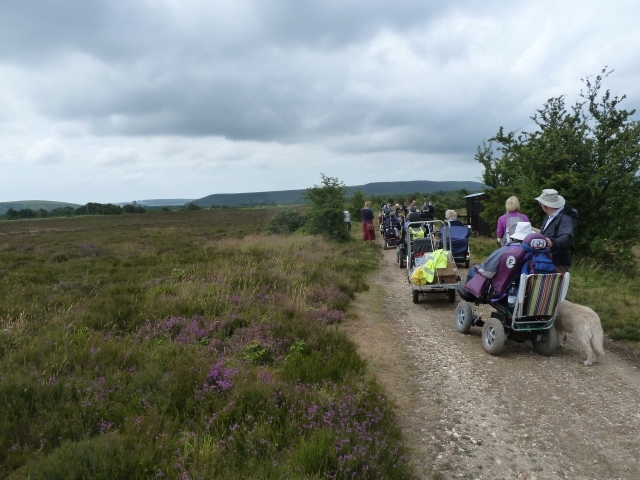 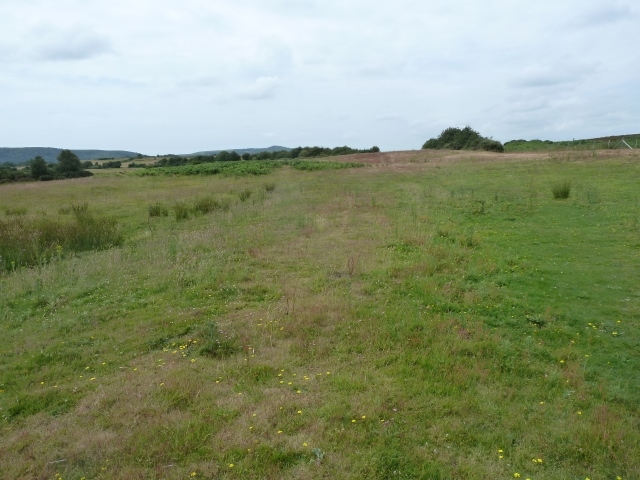 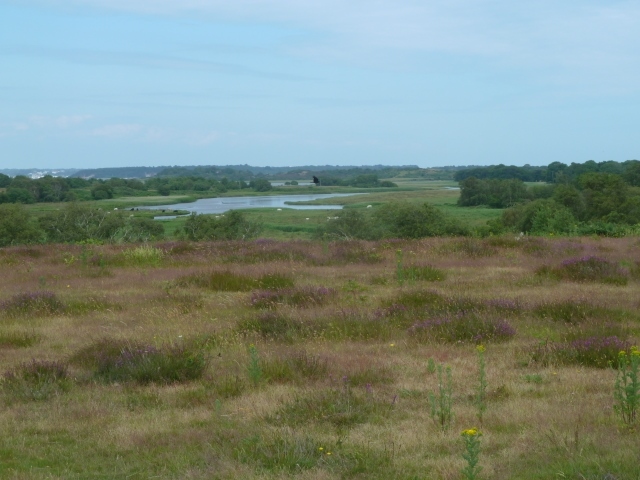 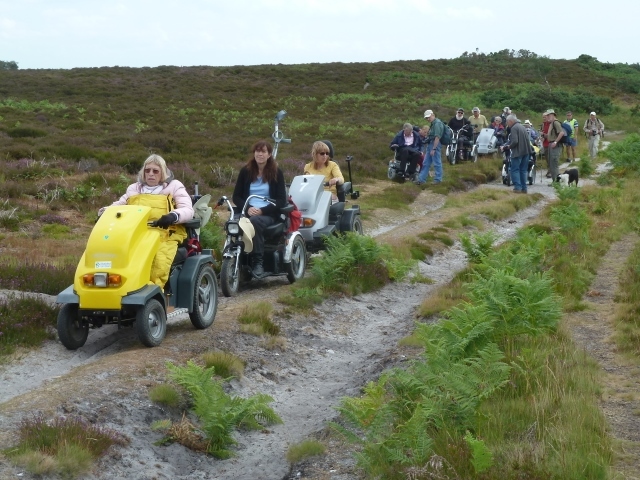 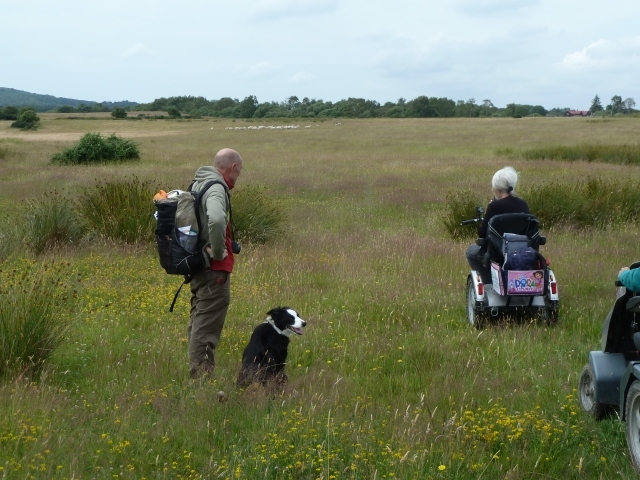 Plenty of smooth rambling for both scooters & walkers as well as seeing a range of wild flowers. 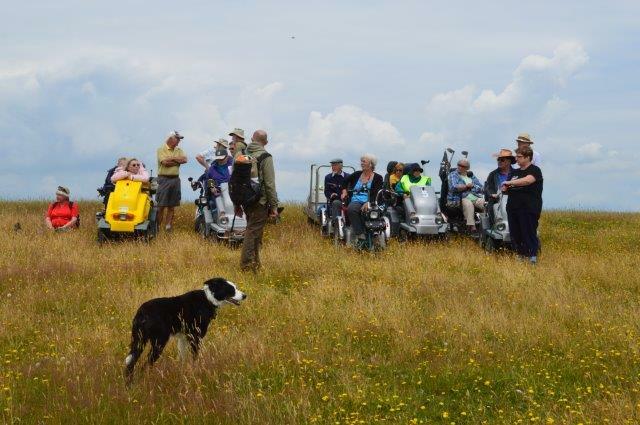 Thanks to our guides & the local info which made all the difference. 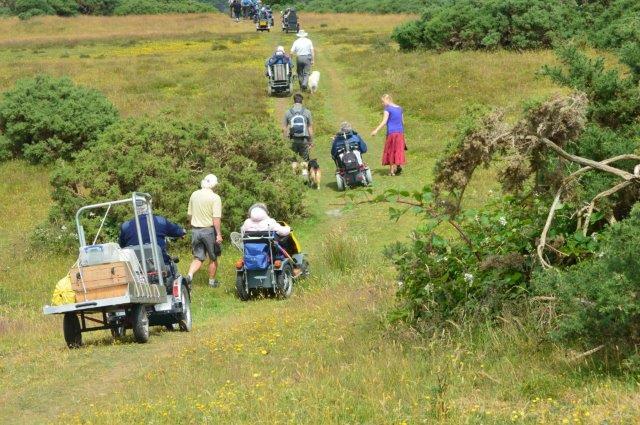 It makes us realize that rambles don’t happen by chance, so we hasten to express our gratitude to all involved & the hard work they put in to keep us safe while we enjoy ourselves. 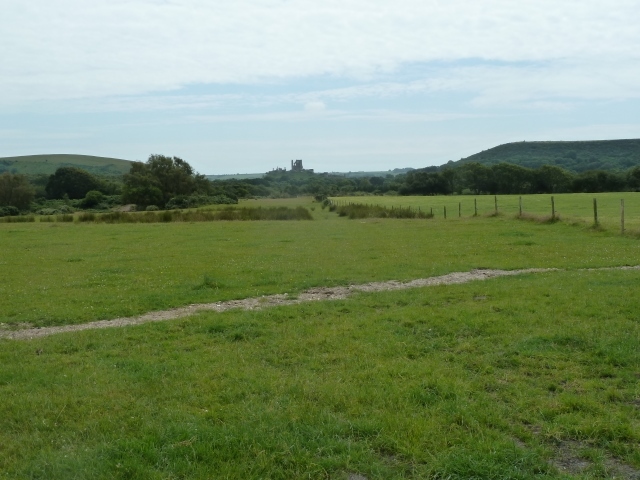 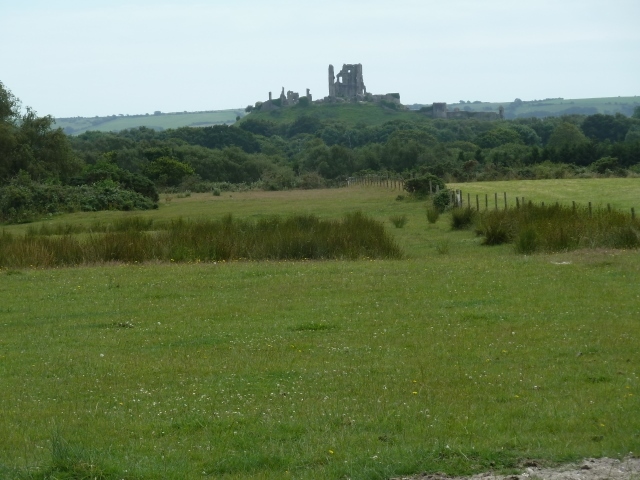 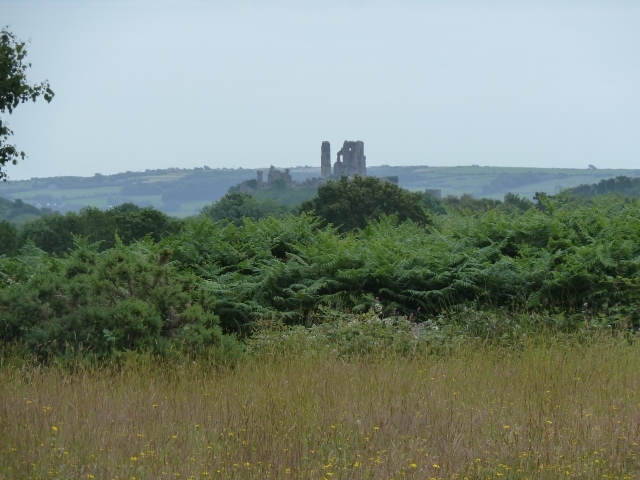 Very pretty ramble in wild flower meadows with distant views of Corfe Castle. 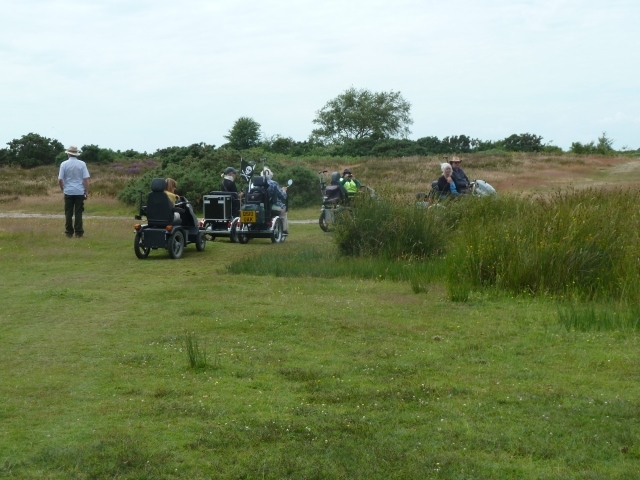 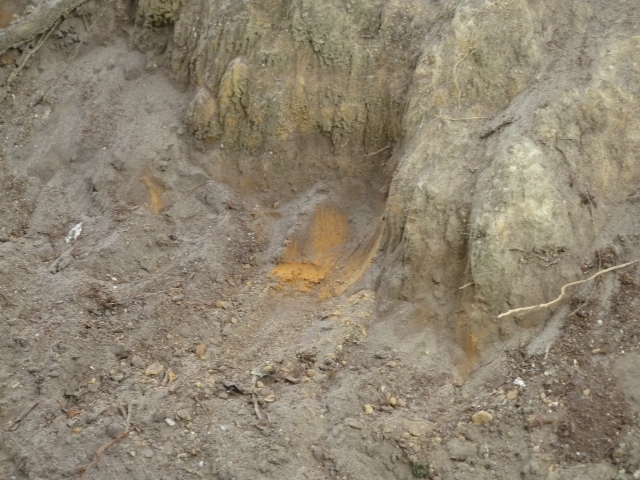 Tricky start with sandy ruts, beat most of us, had to find a different route. 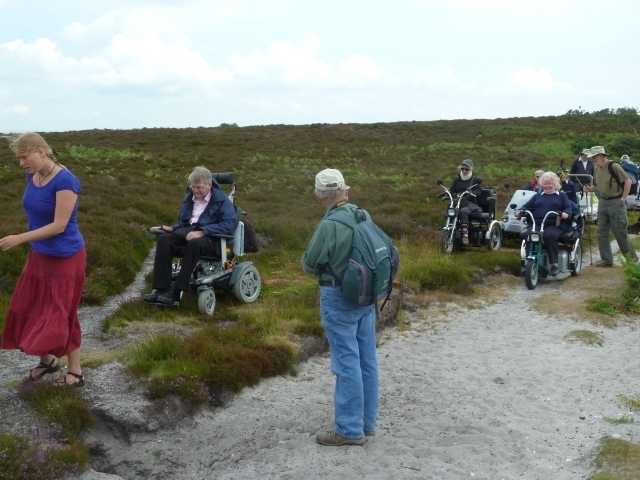 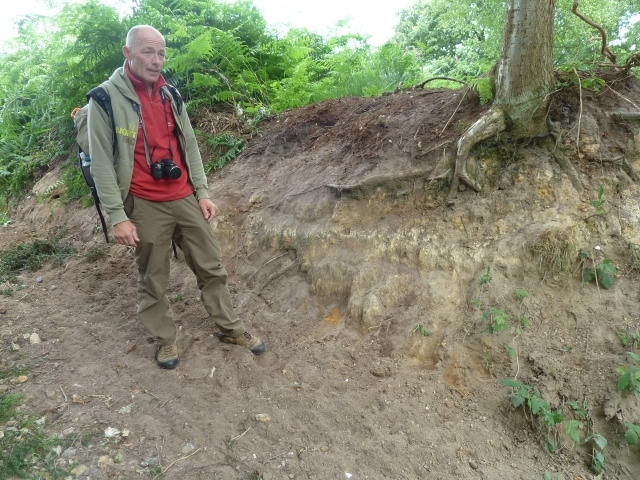 Super ramble, thank you Val and NT guides.